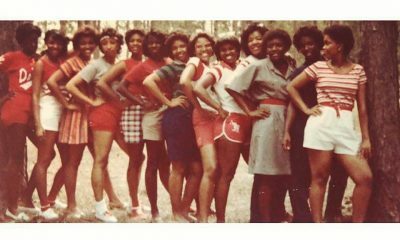 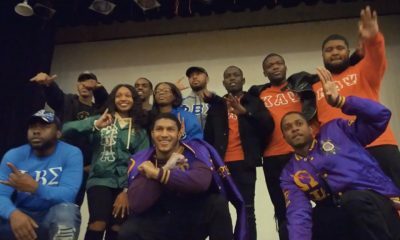 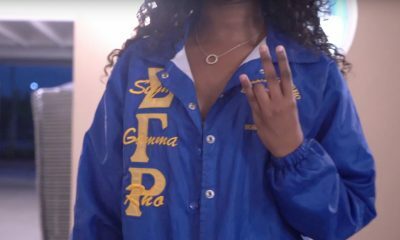 Have you seen how the SGRhos hold it down at Southern University? 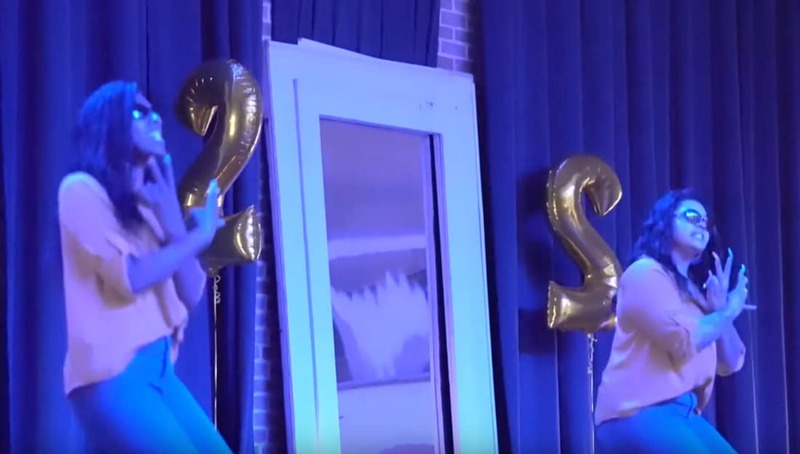 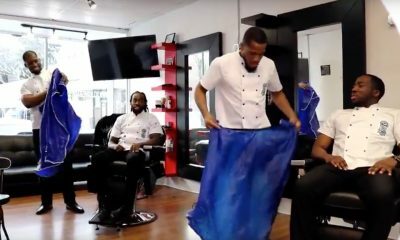 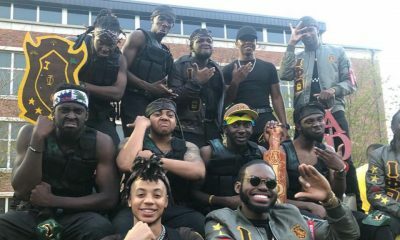 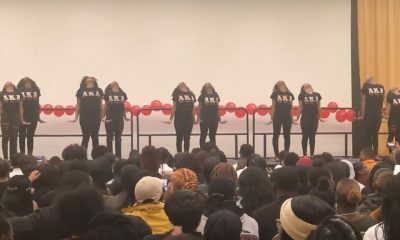 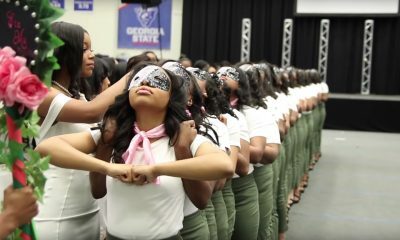 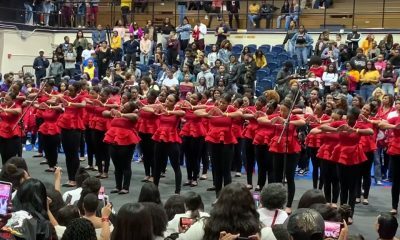 The sorors of the Beta Alpha Chapter of Sigma Gamma Rho Sorority, Inc. recently introduced their Spring 19 line to the world at Southern University and A&M College. 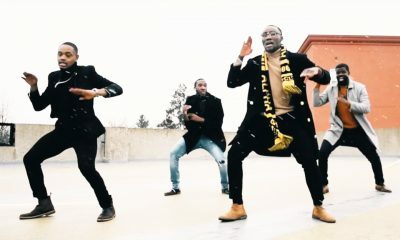 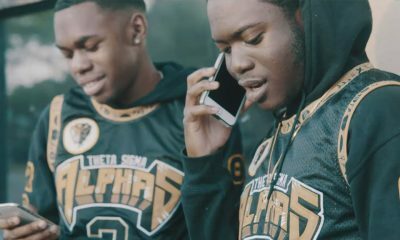 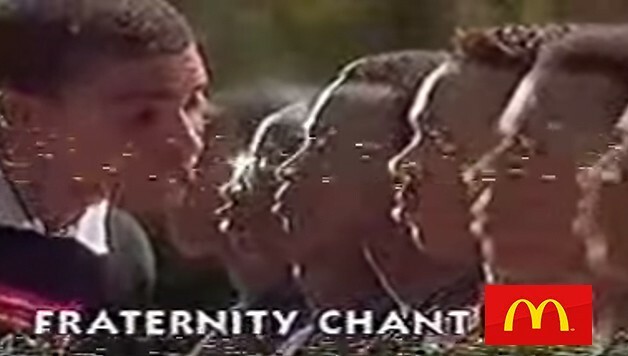 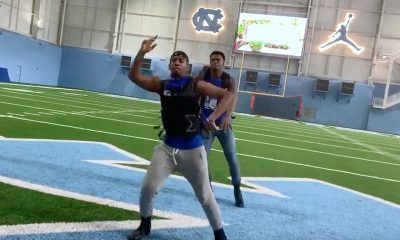 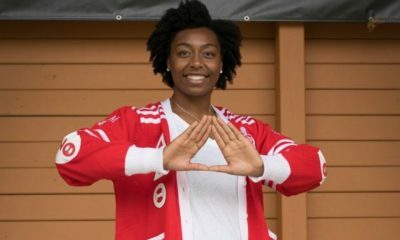 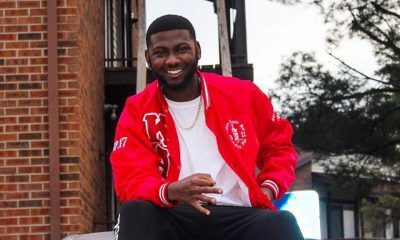 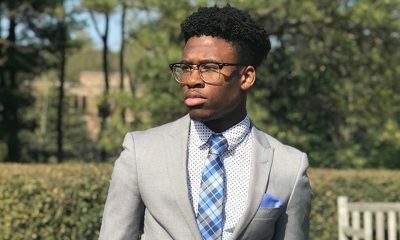 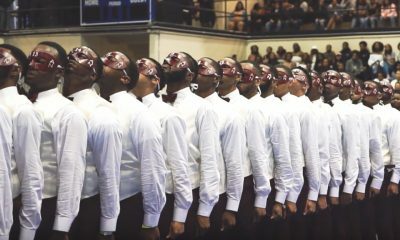 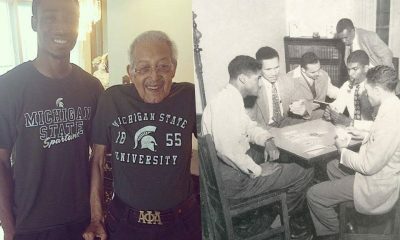 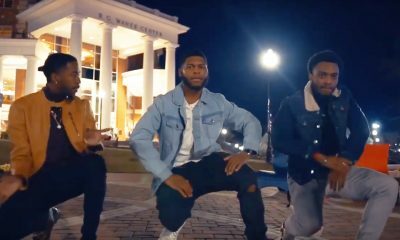 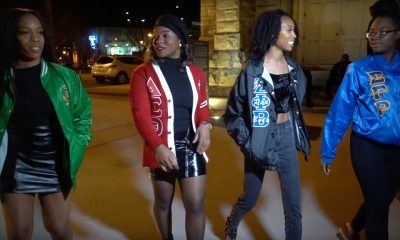 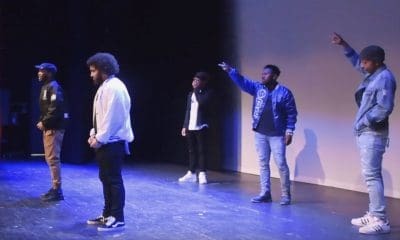 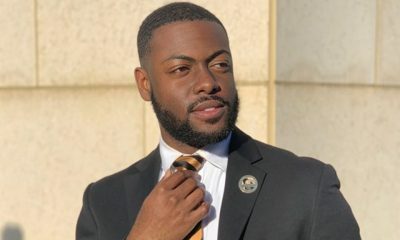 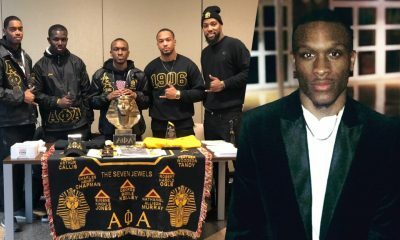 The chapter created a video inspired by Jordan Peele’s ‘US’ to highlight their new members and recap their show. 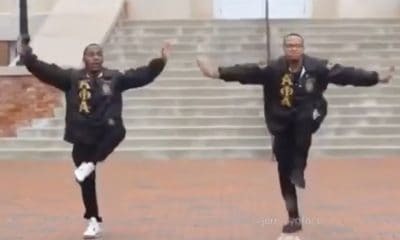 Check the full video out for yourself below and show these new members some love!